Dear Participants of the “E-invoicing” information system! State Revenue Committee provides a test stand of the “E-invoicing” Web application and a test stand of the “Virtual Warehouse” module free of charge. To work on the test stand, you need to use your own valid NVC certificates. This API-interface is recommended to be used for the implementation of the mechanism of information interaction with EI IS “Virtual warehouse” module and your ERP-system, in terms of control and movement of goods on productive servers from August 23, 2018. 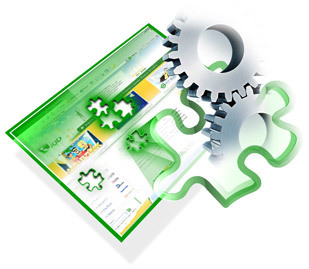 State Revenue Committee of the Ministry of Finance of the Republic of Kazakhstan notifies you about the provision of the “E-invoicing” Web application test stand with a new authentication mechanism in EI IS, as well as the certification of the invoice in an electronic form without the use of java-applets. 1. Download free CryptoSocket software (download). 2. Install the CryptoSocket software according to the instructions (download). 3. Register on the EI IS test stand (test stand) with own valid NVC certificates (RK NVC).